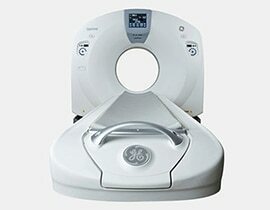 The GoldSeal™ Discovery™ CT750 HD is a head and whole body high definition CT system featuring innovative radiation-dose-reducing ASiR technology. The GoldSeal Discovery CT750 HD aids facilities in reducing radiation exposure to patients while giving you extraordinary high-definition images to make confident decisions. The GoldSeal Discovery CT750 HD offers outstanding high-definition images to make confident decisions. 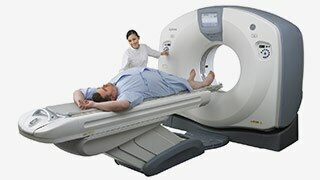 Your diagnostic partner. Every day. Combine your clinical expertise with a streamlined workflow continuum to help provide the most reliable and consistent imaging results.